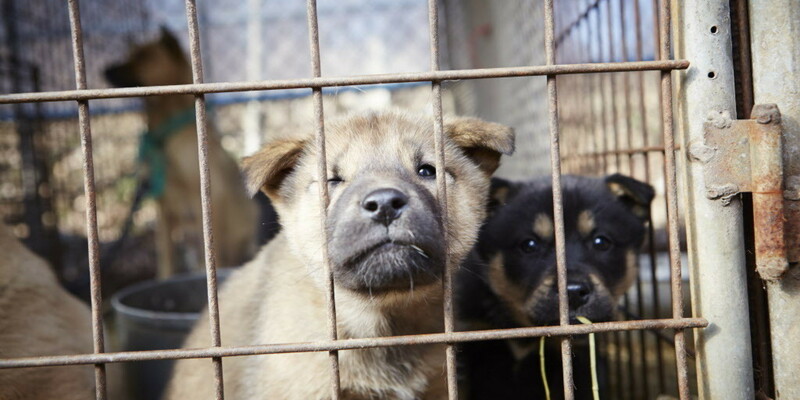 PLANS to strengthen animal welfare laws could see offenders jailed for up to five years. 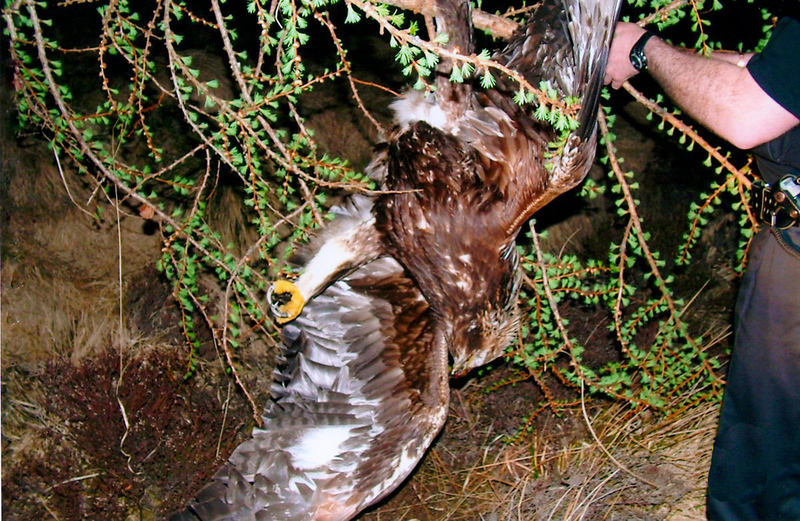 PEOPLE in South Ayrshire are being urged to report all cases of animals and livestock abuse following a recent case heard at Ayr Sheriff Court. 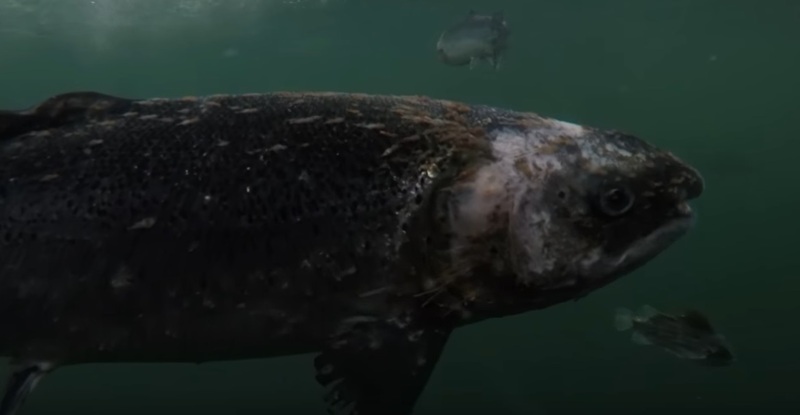 ANIMAL campaigns charity OneKind has released shocking new footage which raises serious animal welfare concerns on a salmon farm in Scotland. 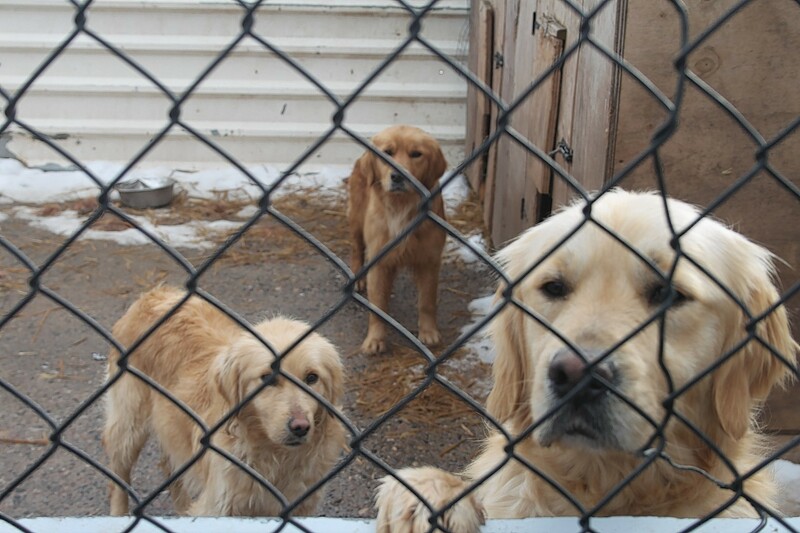 COUNCIL officials microchipped scores of dogs at a farm which had previously been raided by animal welfare officers. 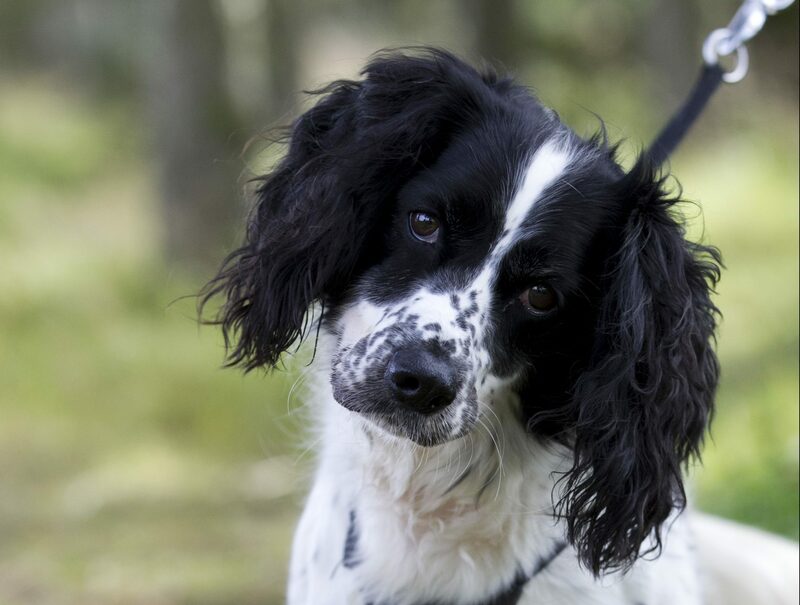 Poisoned by her owner then forced to live in Scottish SPCA rescue centre for five years, can anyone give little Flo a new home? SHE is the lovable little dog poisoned by her attention-seeking owner. 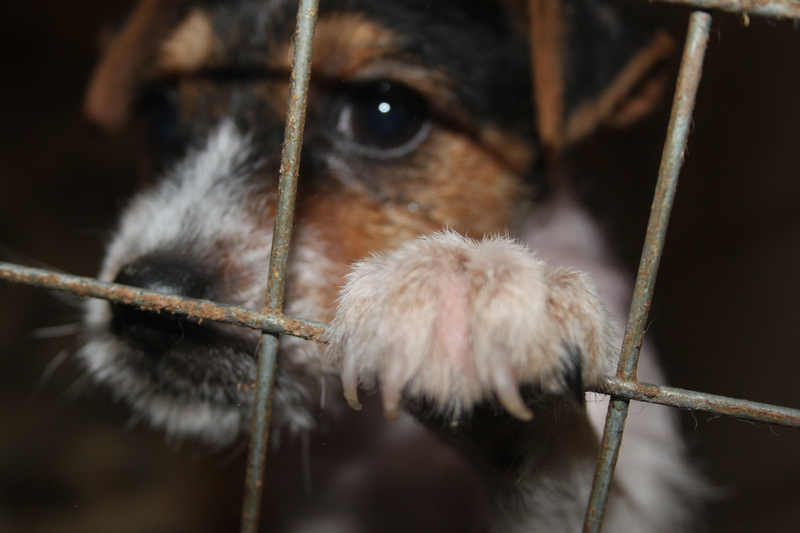 A CRUEL puppy trader is facing a £375,000 bill from the charity which had to care for his dogs. 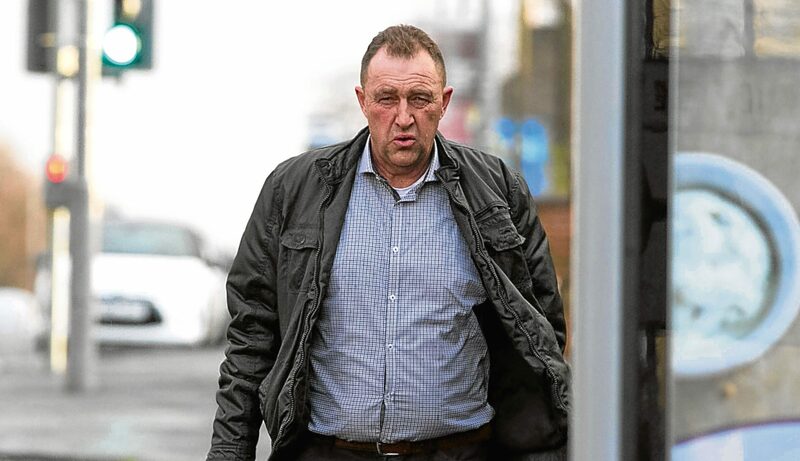 A GAMEKEEPER accused of catching foxes in illegal traps has had charges against him dropped because of a paperwork blunder. 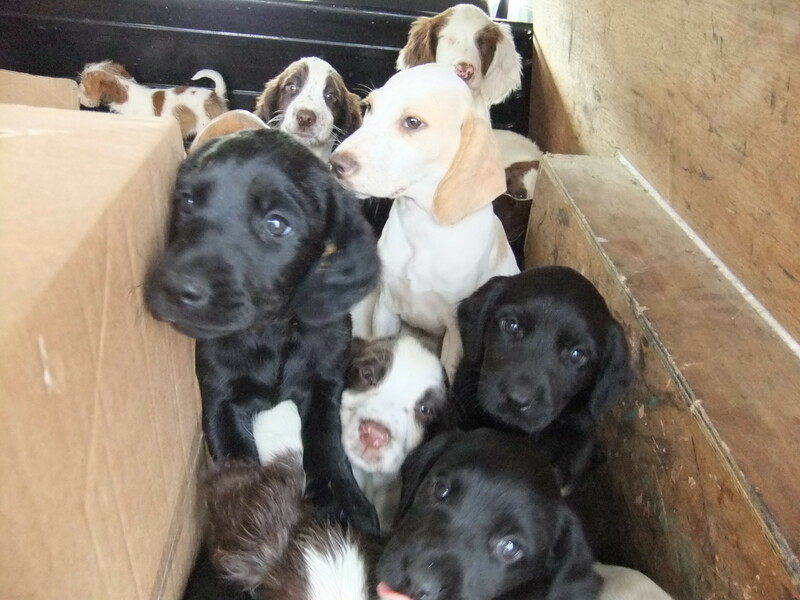 Sunday Post Investigates: How can dog farmers treat puppies like this? 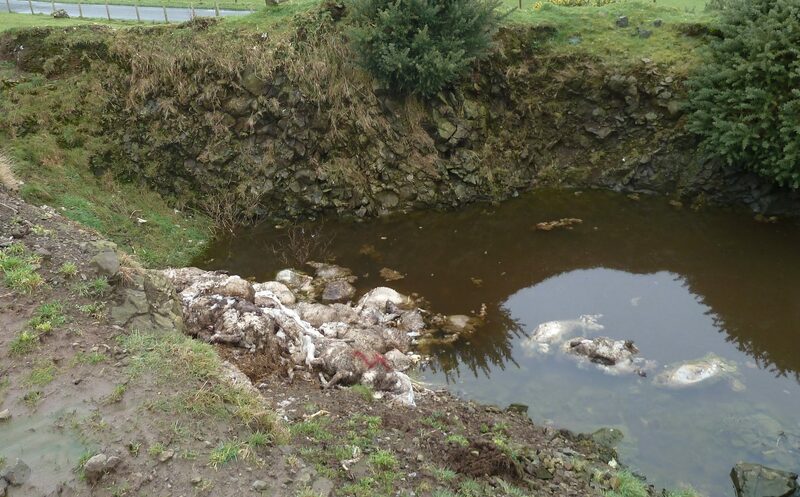 GREEDY Irish puppy farmers are set to pocket millions this Christmas – by flooding Scotland with dogs raised in appalling conditions and sold to unsuspecting customers. THEY used to be the must-have furry fashion accessory — but now they’ve turned into a toy dog time-bomb. 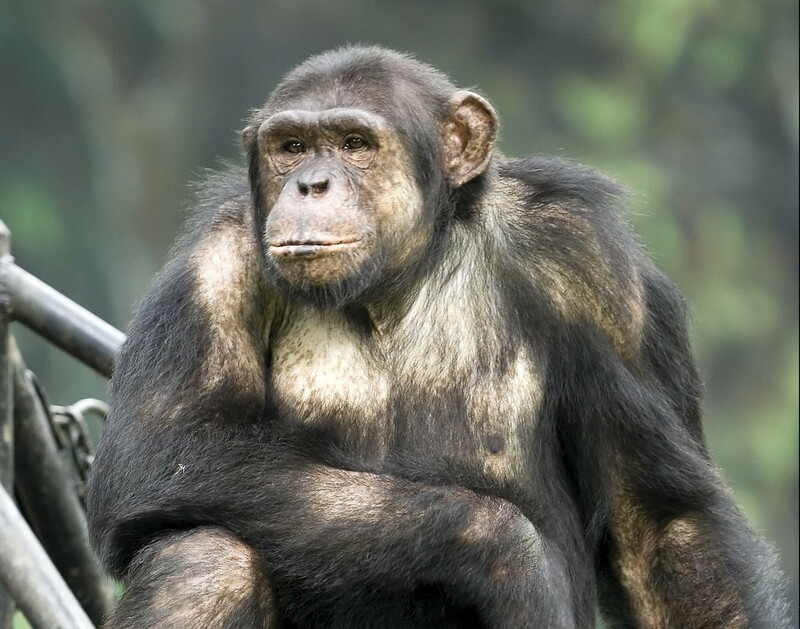 IF any chimpanzee should hate humans, it’s Ponso — and yet, he simply can’t get enough of us and loves to cuddle and hug! IT’S a journey that begins all too often in filthy, freezing conditions.